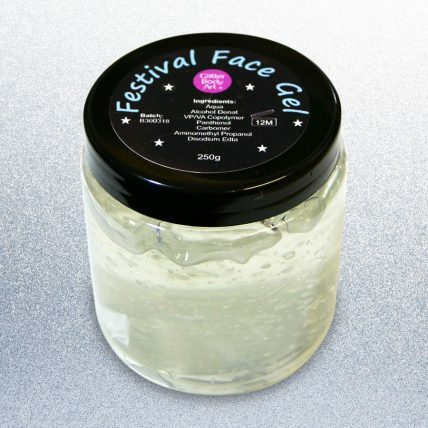 Do you attend big festivals and events and require large quantities of face & body gel for applying your glitter? 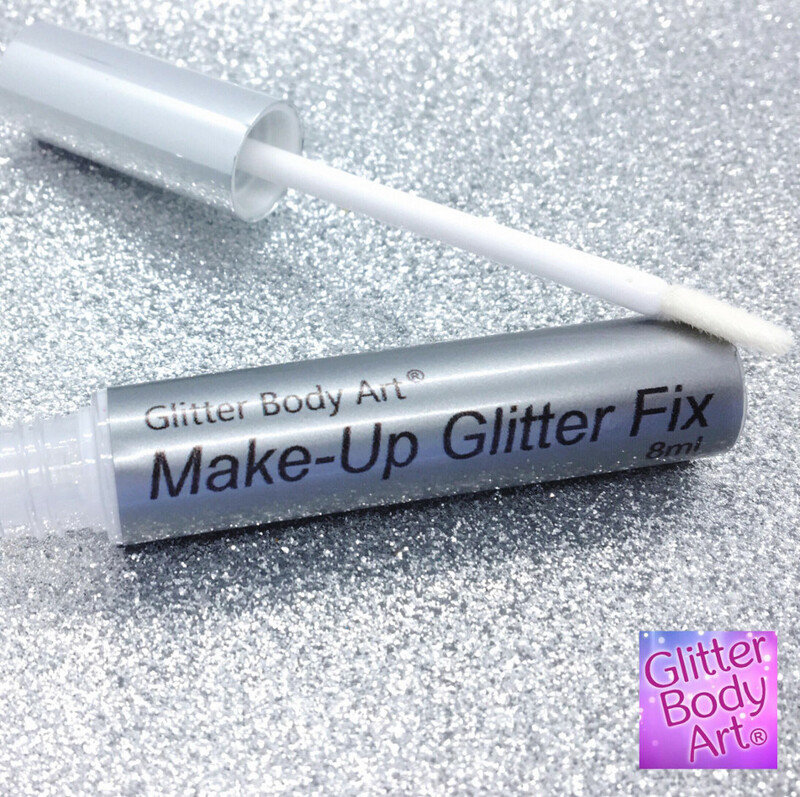 Our large jar of body gel is a cosmetically approved gel product used for adhering glitter to the face, skin and hair. Perfect for festival faces and that Festival Vibe!